Who doesn't love summer barbecues? Our own Seneca Lake Wine Trail has recently published a digital recipe booklet with over thirty summer BBQ recipes. Have trouble viewing? Click here to download the recipe booklet. Click on the magazine to request your copy. Inside this beautiful publication, you'll discover a region with rich natural beauty, deep roots in history, and a passion for life’s simple pleasures. 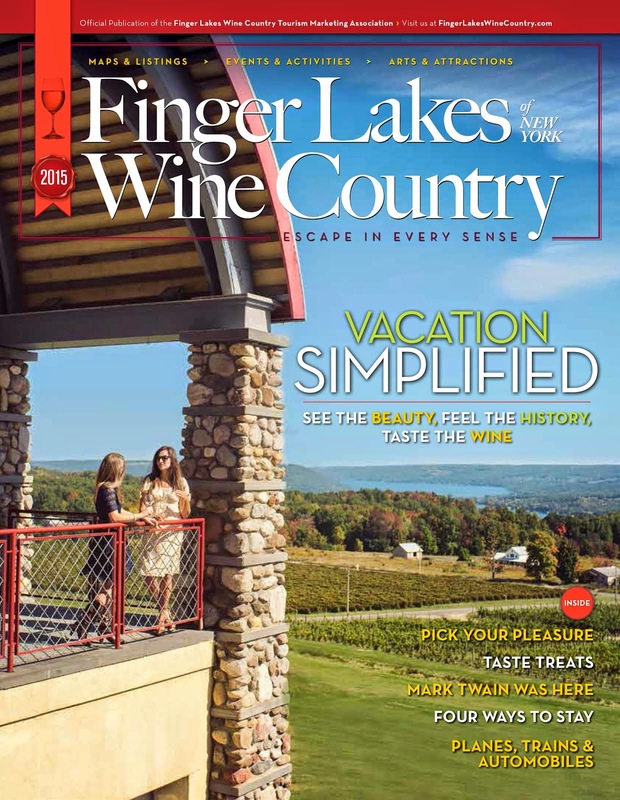 © 2015 Finger Lakes Wine Country. Simple theme. Powered by Blogger.